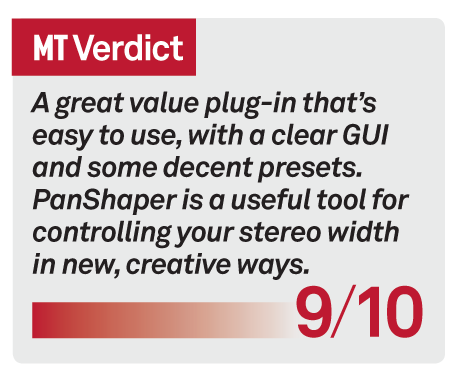 PanShaper is a new plug-in from Cableguys that combines elements of its free PanCake plug-in with features from the useful VolumeShaper 4. 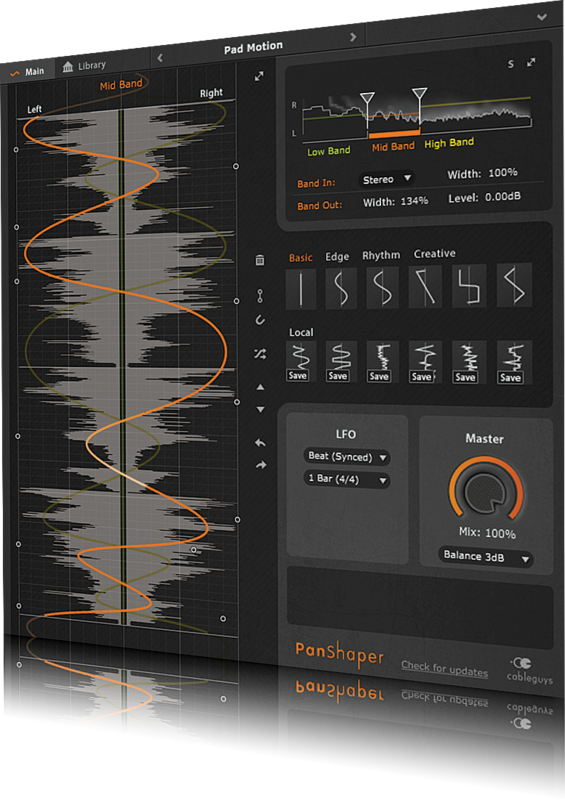 PanShaper is a three-band stereo modulation effect that allows you to draw or load in complex pan position curves for each band, along with width and volume controls, and LFO control of the overall speed. 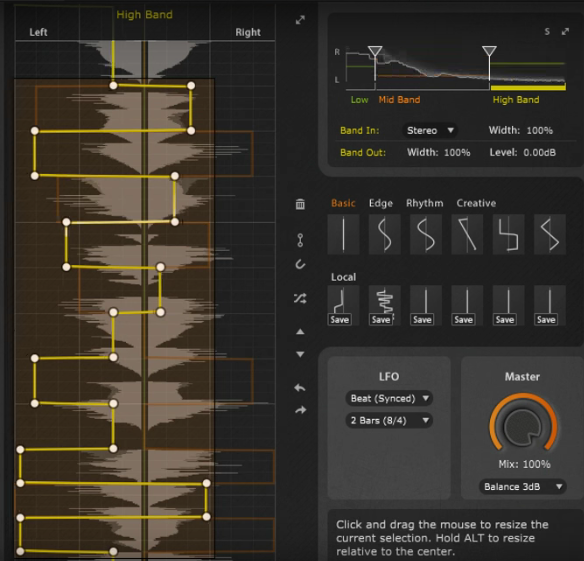 The LFO can run freely, or sync to tempo or input MIDI for some crazy audio-range FX. 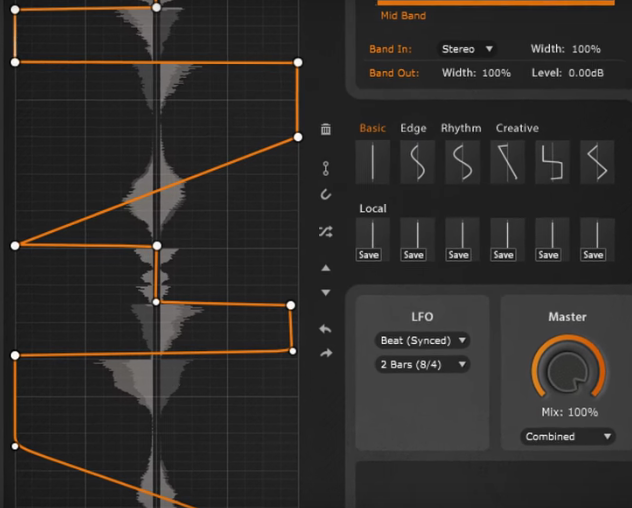 An excellent GUI means it’s easy to see the waveform position and edit nodes to build complex sweeping patterns, and there are also plenty of presets to try out. 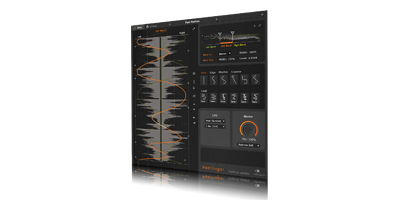 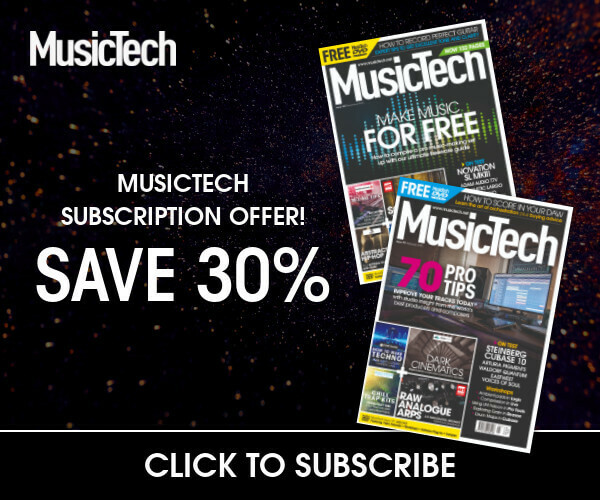 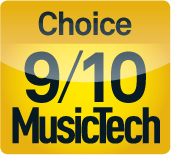 We found it excellent for pinpointing and panning specific drum hits in a loop, adding subtle movement to arps and pads, and for pseudo-widening without phase issues.